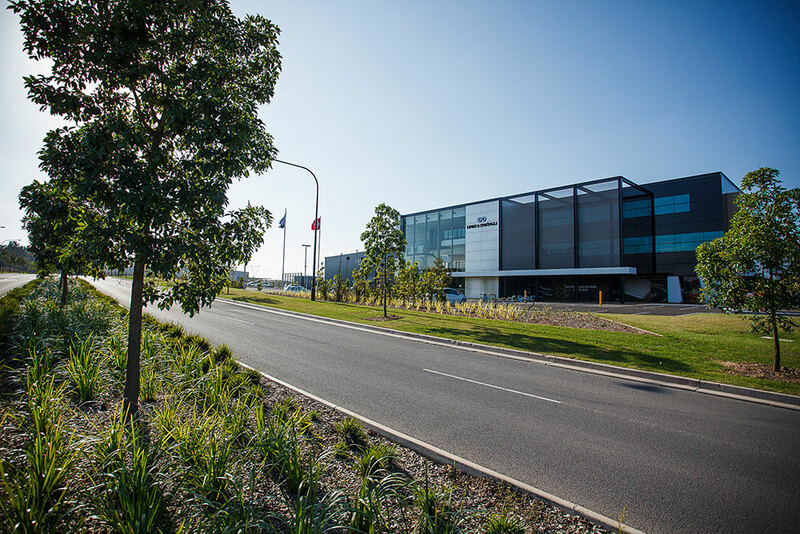 The Sydney Business Park master plan has been developed to encourage the co-location of a wide range of business types, promote a vibrant, active place of business and allow for maximum flexibility to facilitate your specific current and future business requirements. The Sydney Business Park master plan, land uses and road patterns provide a strong hierarchical structure. This master plan has been prepared to allow maximum adaptability and flexibility to facilitate new and varying site requirements depending on the businesses specific needs now and for the future use of the area. With five different land use zones, permitting a wide range of employment uses. Zones includes business park, commercial office, large format retail, general industrial, light industrial and medium density residential. 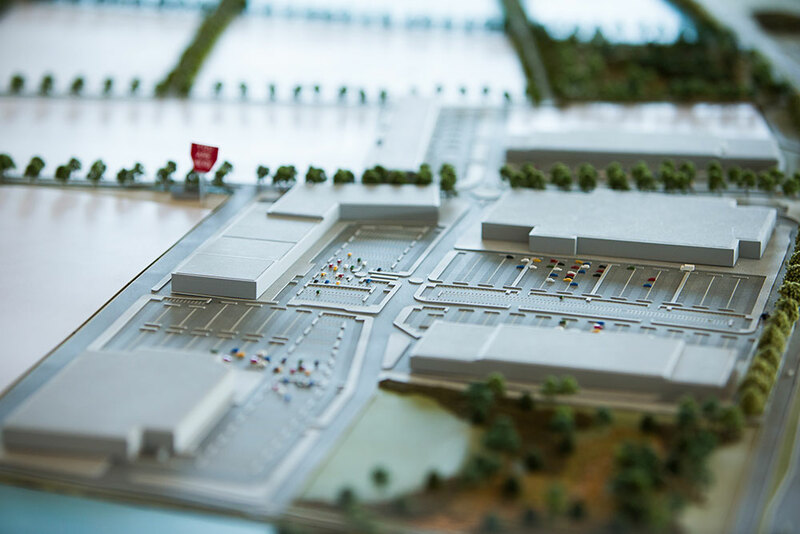 The master plan accommodates such business uses as office, warehousing, retail, hotels, clubs, child care, hospitals, educational uses, showrooms, factories, restaurants, recreational, entertainment venues, trade centre, medical centres and many more. 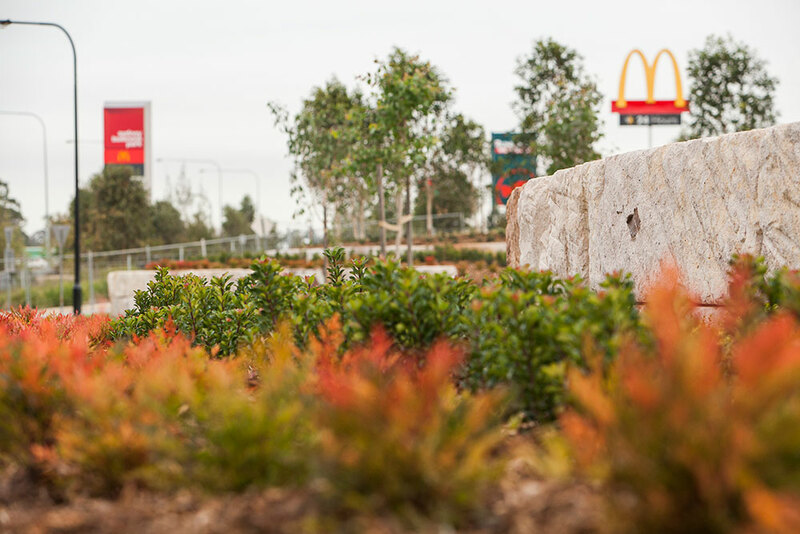 Sydney Business Park has delivered high quality landscaping throughout including major parklands, established streetscapes and embellished setbacks to generate outstanding visual impact. 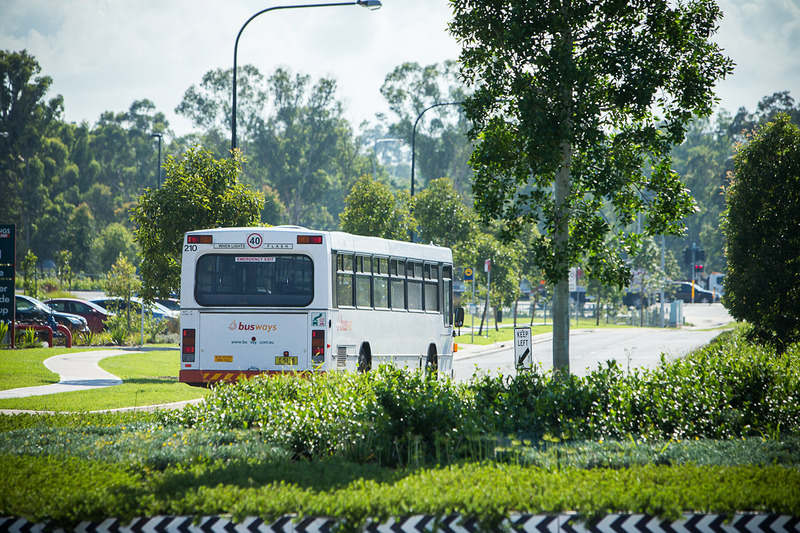 Through the use of native species, Sydney Business Park provides a distinctive, pleasant park atmosphere that showcases the local area while upholding world class business characteristics.